Is 26 years old too old to start ballet training? Ballet is valuable to both the mind and the body so if you enjoy doing it, it's certainly not to late to continue as a form of exercise and hobby. 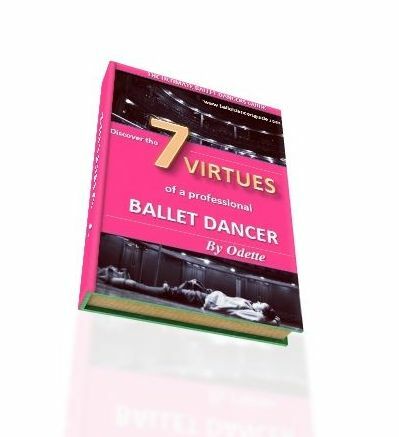 It will prove harder to fulfill a career in ballet, as most professional dancers began training at an earlier age. Take a look at the personal development plan which will give you an insight to the gradual stages of becoming a professional dancer. It is never too late to begin ballet as a hobby and you will find it will give you many benefits such as your co-ordination, posture, flexibility and your general health and well-being. Ballet is a great alternative to the gym as it tones as it strengthens the body whilst still making it supple and lean. Ballet is such a beautiful art form and you will find your whole grace and elegance enhance as you begin to progress with your lessons.